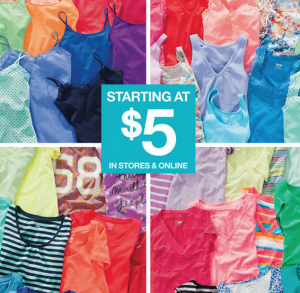 Pay $15.00 for 4 tops, or $3.75 each! What a great price, perfect for stocking up for summer. See more Target deals here.